Don’t Miss Out On This Craftmaster Homes Deal! Now is the time to move to RounTrey. 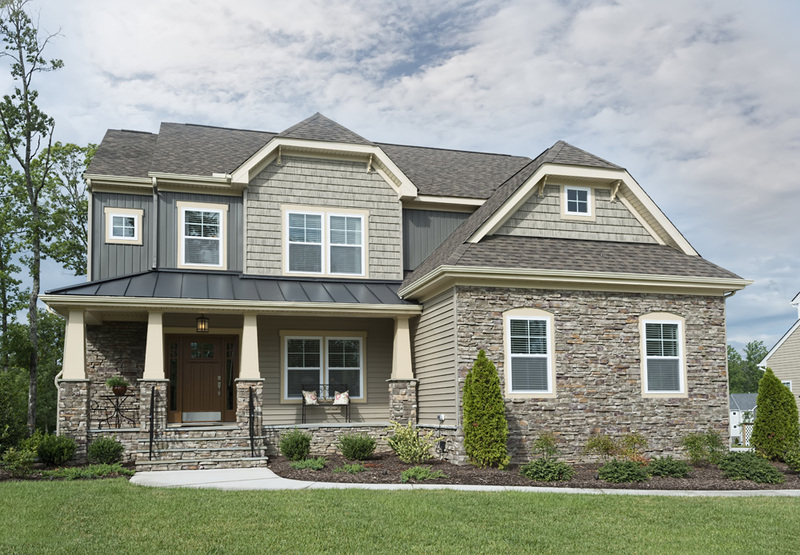 Craftmaster Homes is offering FREE side-loading garages on selected lots on new home contracts in the Graythorne neighborhood. This builder has over 25 beautiful lots to choose from. Tour their furnished and fully decorated model home at 3718 Graythorne Drive! A Great Deal From a Great Builder! A side-loading garage has plenty of benefits—especially the increased curb appeal. This modification tends to give homes a “cleaner” look, making the front of the home more symmetrical. A design choice like this can be considered an investment in the long run! Take advantage of this one-of-a-kind deal. Read more about Craftmaster Homes here. Preview our Model Homes Page.